The concert series ran Thursday through Saturday, hosting a broad selection of talented musicians trained in a wide variety of musical acumens. 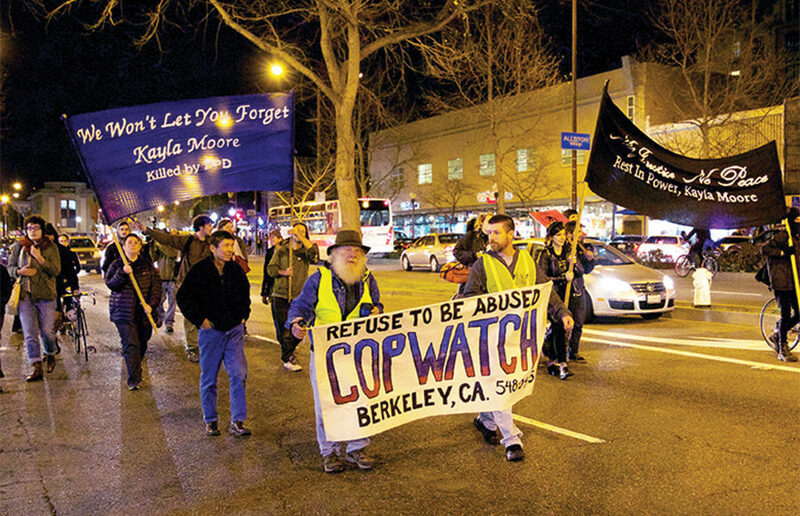 More than three years after Kayla Moore — a Black transgender woman diagnosed with schizophrenia — died in Berkeley Police Department custody, residents gathered for a vigil and a march Tuesday night to demand a shift in the way law enforcement handles mental health crises. A judge ruled against Berkeley’s police union and an officer Tuesday after they requested a temporary restraining order that would suspend the mandate that officers attend hearings conducted by the city’s police oversight agency.